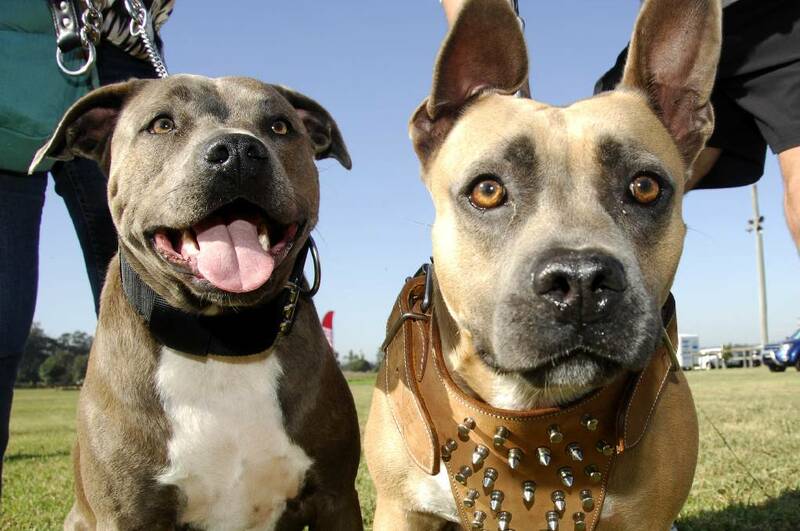 Lovable pooches and their owners will enjoy some four-legged fun at the annual popular Paws in the Park in Camden on Sunday 15th May. 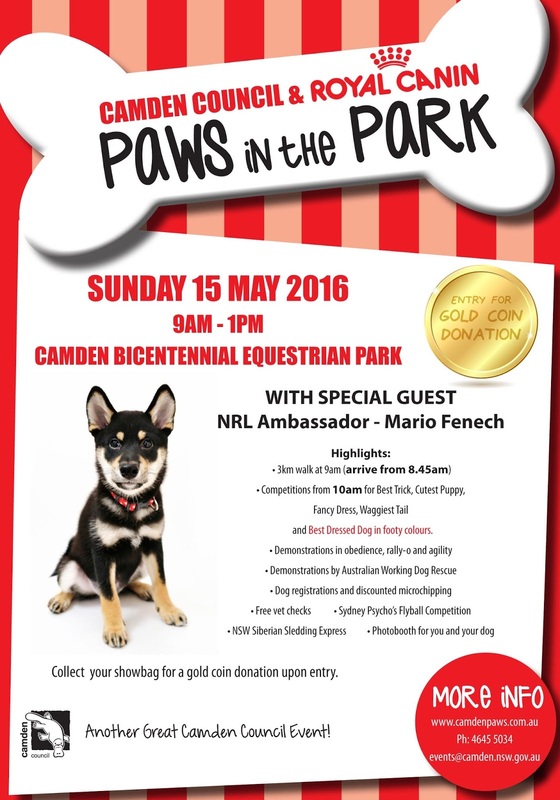 Hosted by Camden Council and sponsored by Royal Canin, this event is a fun-filled day which celebrates and promotes responsible pet ownership. 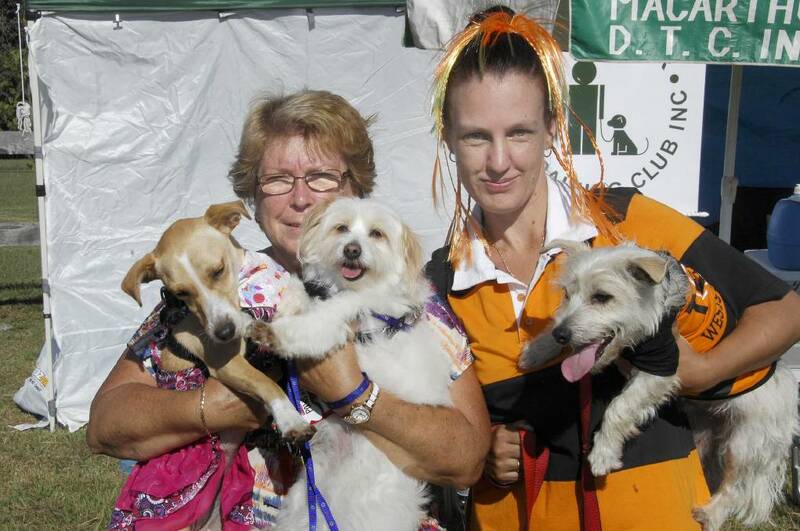 Camden Mayor Lara Symkowiak encouraged all dog lovers - including those who don’t own a pooch - to attend the event. “It’s a fun day out for everyone and we’re hoping for nice autumn weather,’’ she said. Cr Symkowiak said she was most looking forward to the dog judging competitions including Best Trick, Fancy Dress, Cutest Puppy, Waggiest Tail and Best Dressed in Footy Colours. “Today people consider their pet part of the family and Paws in the Park is a way to celebrate that member of their family,’’ she said. The show also promotes pet health and the importance of exercise and Cr Symkowiak said this was essential as block sizes were smaller than 20 to 30 years ago. Information stalls will also be on hand with free vet checks and a reminder to new residents to update their pet’s microchip details with their new address. 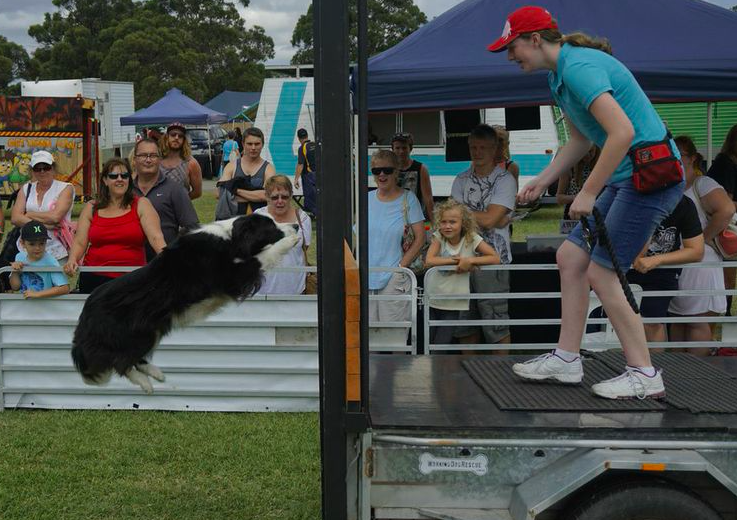 Other fun highlights will include dog demonstrations including Obedience, Rally O, Agility, Dog Sledding and a Flyball competition hosted by the Sydney Psychos Flyball. Dog owners can also take their pets on a 3km walk starting at 9am (arrive for 8h45am) and enjoy the amazing views from the park. People can also pose with their pooch at the photo booth and visit the food stalls. When: Sunday 15th May 2016, from 9am to 1pm.